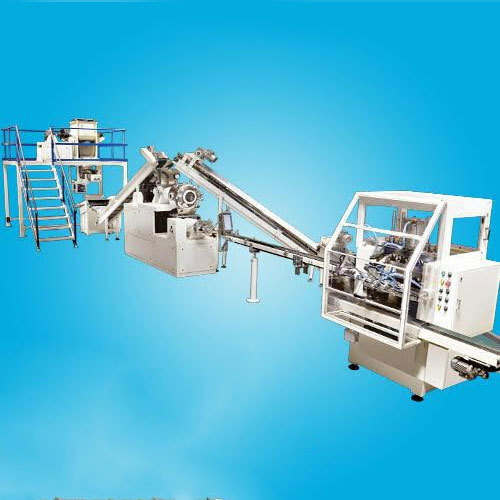 Manufacturer of a wide range of products which include laundry soap plant, toilet soap making plant, automatic soap plant, small pilot soap plant and industrial detergent soap plant. Our organization takes pleasure to introduce its business as one of the leading entity offering Laundry Soap Plant. We are counted amongst the recognized organization offering of premium quality Toilet Soap Making Plant. 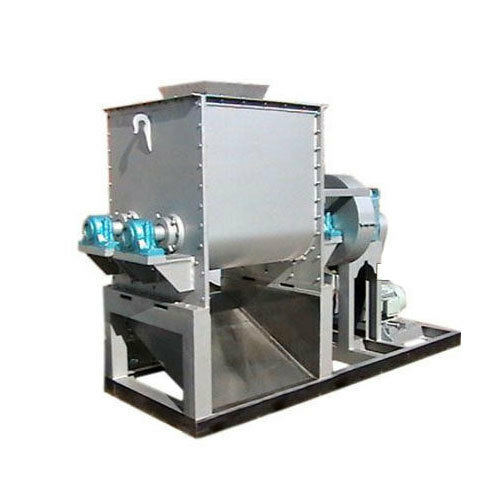 The offered plant is developed in accordance with industry norms and quality parameters. In the offered plant, all the components and material used have been approved and certified by agencies. In addition, this plant can be built and developed according to the specification provided by the clients. Furthermore, our professionals opt for strict quality inspection made on the plant to ensure high performance. We are offering Industrial Detergent Soap Plant to our clients. Looking for “Industrial Soap Plant”?